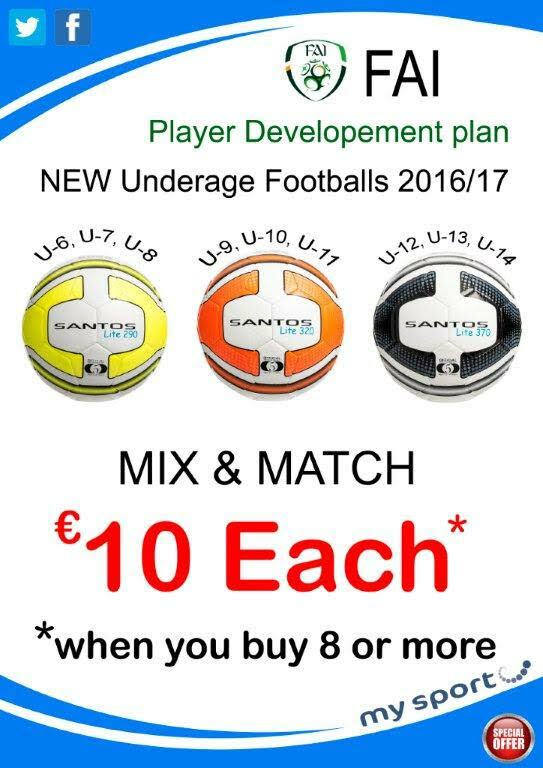 New weighted football range from Precision Training to be used in conjunction with the new FAI rules for underage football in Ireland. 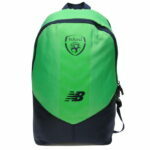 New weighted football range from Precision Training to be used in conjunction with the new FAI rules for underage football in Ireland. Three different weighted balls of the same size for different age groups. 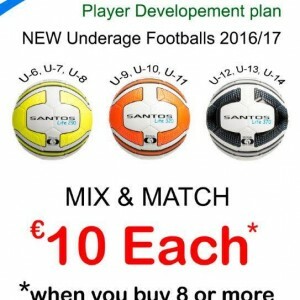 The Precision Santos Lite balls are colour coded per weight which makes them very easily identifiable. Super glossy, soft feel training ball with good shape retention and durability. Official size and weights. SUPER-TOUGH SHOCKBLOCKER® Outer and GELFORM® liner combine for ultimate protection and comfortable fit.